Very well priced 1 bedroom condo in impeccable condition. 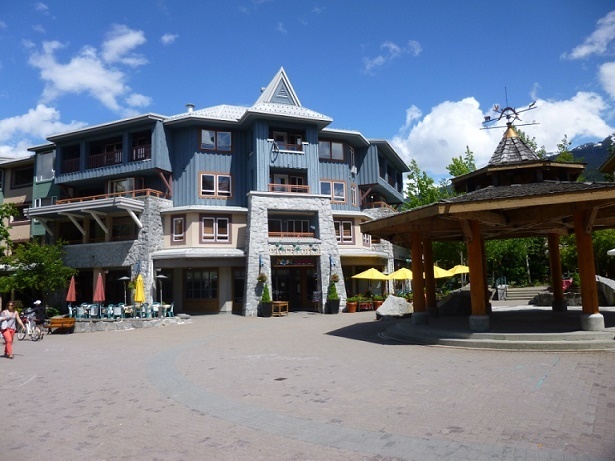 Located in the heart of Whistler Village, live within walking distance of the ski hill, shopping, restaurants and Celebration Plaza. Zoning allows for flexible use and can be rented nightly or used personally in any proportion. Strata fees include electricity, gas, cable TV and internet as well as common facilities such as a front desk, hot tub, exercise room, a ski locker and underground parking. Check out all of the details of this Condo for sale here, 230 4314 MAIN Street, Whistler, British Columbia or contact me for more information.